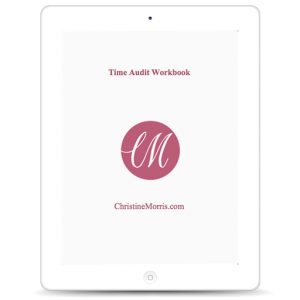 Find your blindspots and begin using your time more effectively with my FREE Time Audit Workbook! Is your business taking too much of a toll on your family and your sanity? I know – I have been there and I made a commitment to not living that way anymore! I am a systems-oriented business coach and mentor, productivity expert, mom and wife. I know the struggle of managing a home, raising kids and growing a business all day everyday! My mission is to educate, encourage and empower women to build a life they LOVE. I’m Christine Morris and I have had a pretty crazy journey! 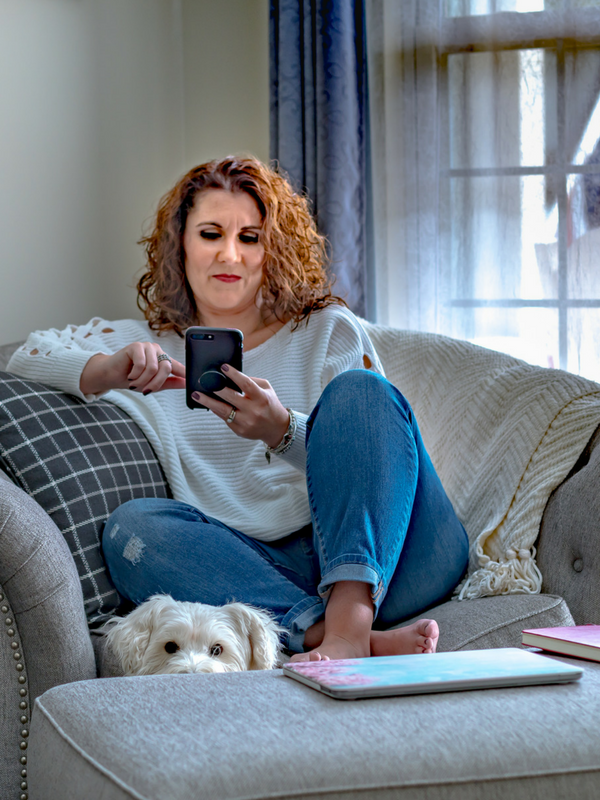 Several years ago, I set out to help business owners just like you who were working their days away, feeling overwhelmed and struggling to find balance between their business and personal life. After a couple years of growth in my business, I worked to get really clear on what I love doing in my business. Once I set up my business so that my focus was only on the things I loved, I actually tripled my revenue in one year! The reason I was able to pick up the pieces and successfully rebuild my life and my business was that I had a strong vision and that I had systems and procedures already in place. 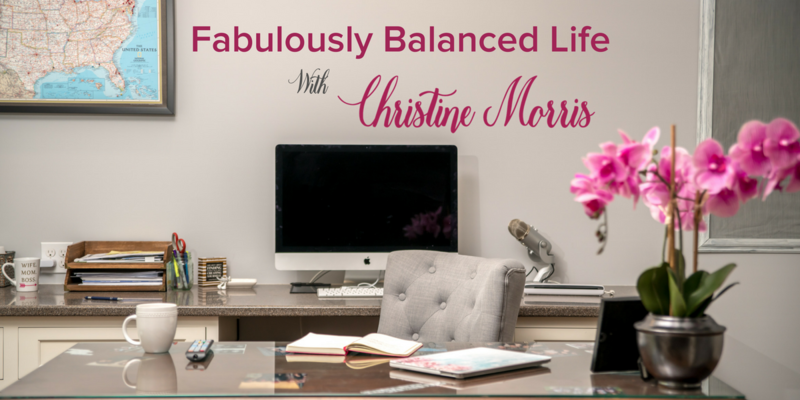 If you’re looking to systemize your way to an uplevel in your business (and life! ), you’re in the right place! Before You Go, don’t forget to grab your FREE Time Audit Workbook!